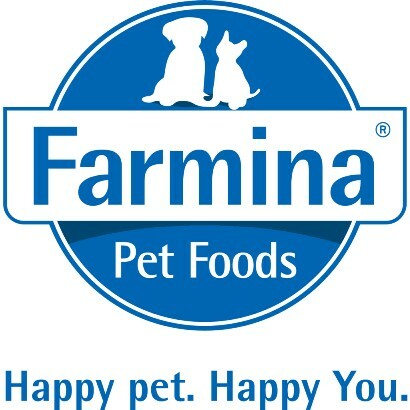 N&D Farmina Matisse Kitten Food with best offers & discounts. Suitable for both for kittens and pregnant/lactating cats. For the growth of the healthy brain. Compositions: Dehydrated chicken meat, rice, chicken fat, corn, dehydrated fish, corn gluten, fish oil, vegetable oil, sodium chloride, hydrolyzed animal proteins, dried beetroot pulp, dried brewer’s yeast, mono-dicalcium phosphate, potassium chloride, dehydrated whole eggs, dihydrate calcium sulfate, calcium carbonate. Analytical Compounds: Raw protein, raw fats and oils, raw fiber, raw ashes, Calcium, Phosphorus, Magnesium, Taurine. Nutritional Additives: Vitamin's - A, B1, B2, B6, B12, C, D3, E, H, Niacin, pantothenic acid, folic acid, choline chloride, DL-Methionine, ferrous carbonate, copper sulphate pentahydrate, zinc oxide, zinc sulphate monohydrate, manganous sulfate monohydrate, ferrous sulphate monohydrate, calcium iodate anhydrous, sodium selenite. Type: Dry Cat Food. Flavor: Salmon &amp; Tuna. Taurine rich. Good coat shine. highly digestible. pH urinary control. Cruelty-free.